Why is it necessary to convert DVD to Facebook video and how? Before answer this question, let’s look at a survey on March 2012, as the most popular social networking site, Facebook had more than 900 million active monthly users. On this platform, you can freely keep in touch with the family, friends and acquaintances by watching and uploading videos. 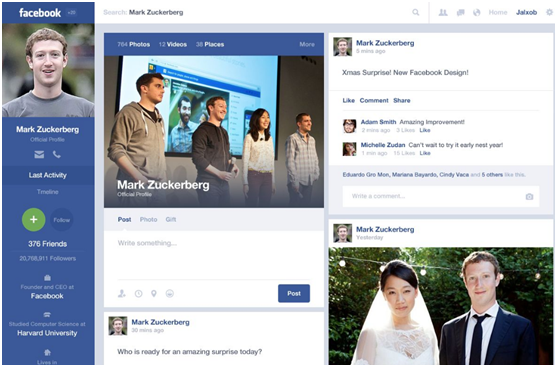 Facebook allows you to upload all popular video formats including MP4, QuickTime MOV, FLV, AVI, WMV, FLV, ASF, etc. However, if you are trying to upload DVD to Facebook, you may get some trouble. In other words, Facebook doesn’t support DVD uploading or it is not possible to upload DVD directly. So are there any other methods to upload DVD to Facebook? Of course yes. 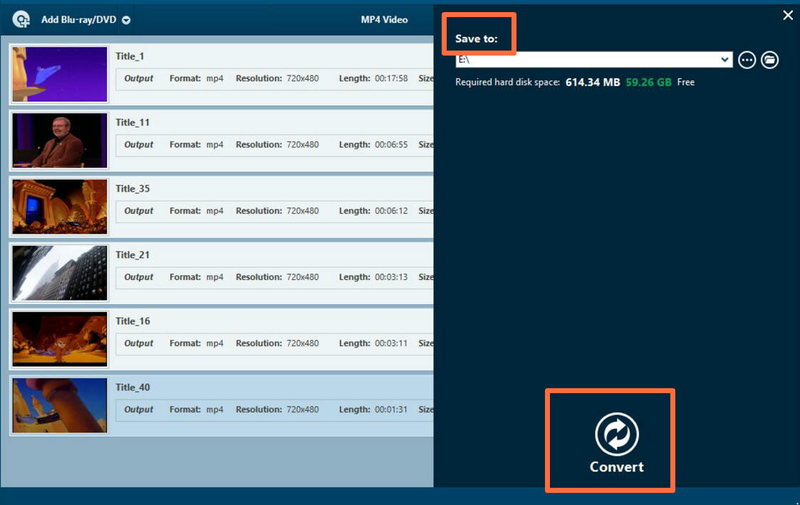 But in the first place, in order to share DVD on Facebook, you have to convert the DVD file to the supported uploading video formats, such as MP4. So how to convert DVD to Facebook video? There are a number of programs available to help you convert DVD to Facebook video format (MP4). Next I will introduce a powerful program —- Leawo DVD Ripper for your choice. Please go ahead for the detailed steps. How to Convert DVD to MP4 with Leawo DVD Ripper? 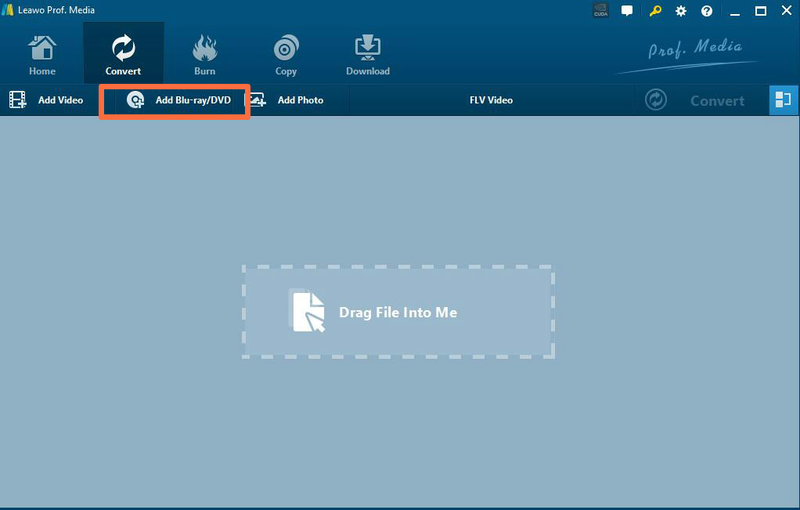 How to Upload Converted DVD to Facebook? 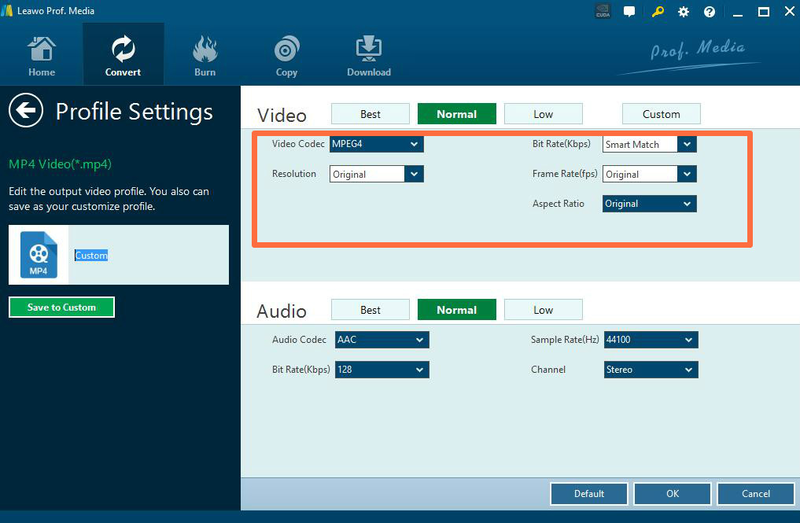 As a professional DVD to video converter, Leawo DVD ripper could help users to convert practical, professional and powerful DVD to video and audio in 180+ formats, like MKV, MP4, AVI, FLV, RMVB, etc. In addition, Leawo DVD ripper can also act as a video editor. And it can help you to select subtitles and audio tracks from source DVD movies for output videos. Although Facebook supports many different video file formats, here, we suggest you to choose MP4 as the output video format. For the details of ripping video from DVD with the help of Leawo DVD ripper, please refer to the following steps. Step 1: Download Leawo DVD Ripper and install it. Click DVD Ripper to enter the main interface. Step 2: Load DVD content. Enter the main interface of the software. 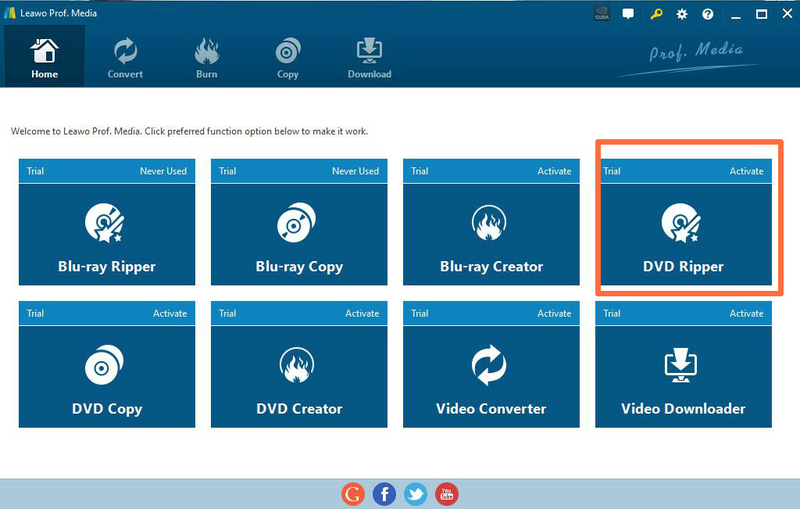 You can click Add Blu-ray/DVD button to load DVD content or just drag the DVD file to the main interface. Step 3: Select output format. There is a drop-down box named MP4 Video by default next to Add Photo button. And you can find Edit, Change and Apply three options. You can click Change to enter the Profile panel to select the output format (MP4). Also, if you want to set the parameters of the video, you can select Edit to enter the editing panel including Video Codec, Bite Rate, Resolution, Frame Rate and Aspect Ratio. Step 4: After adjusting the video settings, click OK button and then click the big green Convert button. Then you will be required to select final saving route in the Save to box. Finally click Covert button below to start the video ripping process. 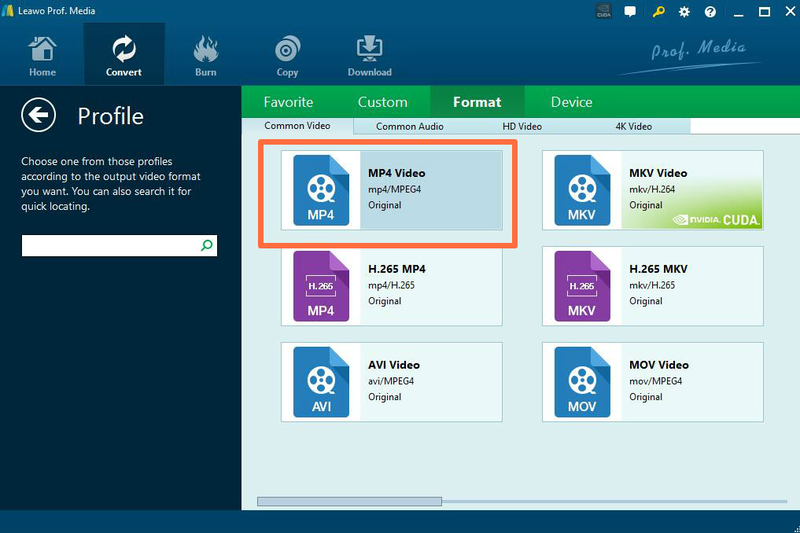 By following the above steps, users can easily convert DVD to MP4 video with the help of Leawo DVD ripper. Just try it. Finally, with all things done above, you will obtain a new converted DVD file in MP4 format. The next thing you need to do is to upload the new converted DVD video to Facebook. The uploading process is quite simple. The first step is to navigate to your Facebook home page and find the Upload Photo/Video button and click it. Secondly, import the converted DVD video on your computer and then click Post to upload the video to Facebook. After converting DVD to MP4 format, you will not need to worry about how to upload DVD to Facebook anymore. Besides Facebook, you can access to many other SNS sites, such as YouTube, Twitter, Instagram etc. SNS site is short for social networking site which is an online platform allows users to interact with other people. Just as mentioned above, if you want to upload DVD to those SNS sites, the process will be the same. First of all, you need to confirm the site’s supported video formats. And then try to convert DVD files to its supported formats. Lastly, follow the uploading process to publish the new converted DVD videos. Since we have moved to a social media era, it is necessary for us to know more about networking sites and take advantage of it.